Our single vineyard Estate Merlot is a wine that is made to enjoy now, with all the elements in perfect balance. 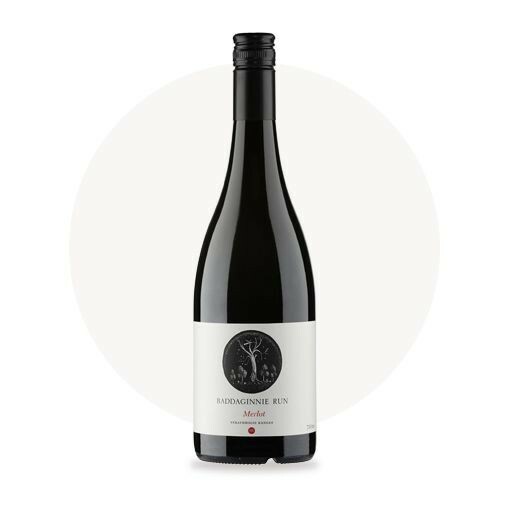 Generous and velvety, this Merlot displays rich cassis and blood plum flavours. A smooth finish with a hint of liquorice, spice and mocha. Silky tannins give this well-balanced Merlot a lovely roundness to the palate. A wine that is all about class and made to enjoy now, Baddaginnie Run Estate Merlot is rapidly gathering a following.